Pagosu is a war robot of Tatanga's, presumably his strongest one, which he uses to kidnap Princess Daisy. It appears during the battle against Mario in Super Mario Land. It can fire large missiles that split into smaller missiles which Mario must dodge. Twenty-five hits from Mario's Sky Pop will bring it and Tatanga down (though it is revealed in the next game that Tatanga survives). 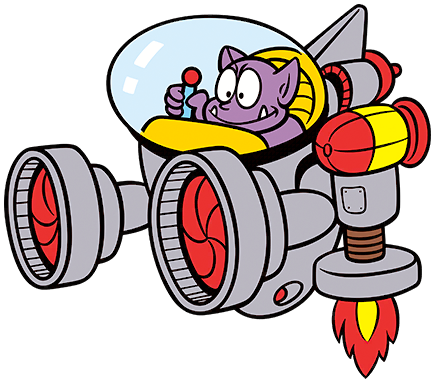 It is unknown if Tatanga's vehicle in Super Mario Land 2: 6 Golden Coins is the Pagosu as it has a significantly different appearance and different abilities. Pagosu Possibly meaning pagus or pegasus. ↑ Super Mario Land Japanese instruction booklet, page 21. This page was last edited on February 21, 2018, at 15:51.